Hyderabad: Days after Hussaini Alam incident some miscreants attacked Muslims in two separate incidents near Puranapul Police Outpost and Pardiwada. Both the victims approached the police station and lodged complaints. As per the details, a miscreant attacked Mohammed Abdul Jahangir who was passing the Puranapul police outpost along with his sister. Mr. Jahangir who is a resident of Mehdipatnam while talking to media said that the reason for the attack is not known. 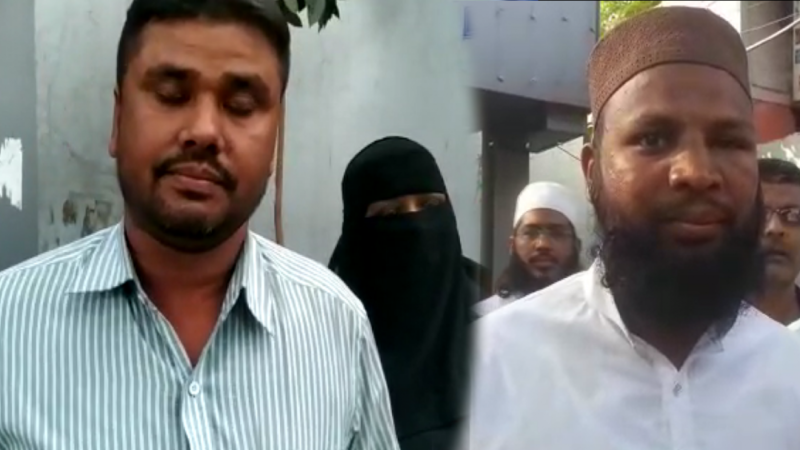 In another incident, Mohammed Mujeeb Quraishi who is a Muazzin of Masjid-e-Noor was attacked at Pardiwada. Earlier on 23rd January, an altercation between people belonging to Pardhi Tribe and Muslim community had resulted in mild communal tension. This incident had occurred in Palki Garden Function Hall at Koka Ki Tatti, Hussaini Alam. After the incident, police had taken immediate action to control the situation.